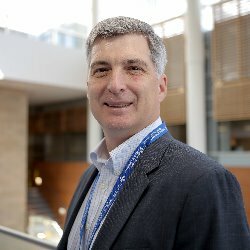 April 15, 2019 - Dr. Dean Fergusson played a lead role in an important set of guidelines for patient blood management published in JAMA. September 23, 2015 - The sixth edition of the Clinical Epidemiology Program’s EPIgram newsletter is now available, including a cover story on IQ@TOH, a new initiative to harness research to improve quality of care at The Ottawa Hospital. The newsletter also features Dr.
Are generic immunosuppressants safe and effective?